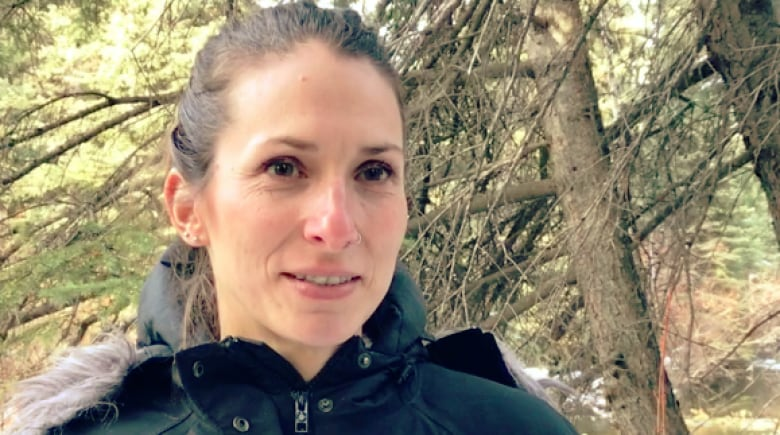 The Alberta government has approved a controversial clearcut in Kananaskis Country, southwest of Calgary, despite opposition from nearby communities, environmentalists and outdoor enthusiasts. 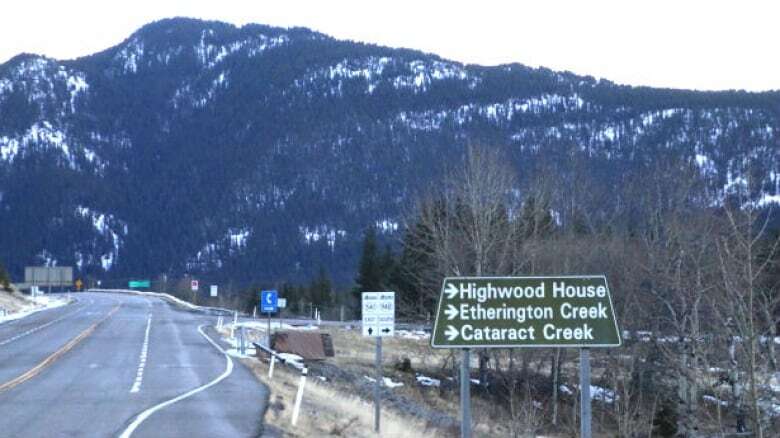 The province has given B.C.-based Balcaen Consolidated Contracting Ltd. the green light to clear cut 255 hectares of timber near the Highwood Junction in Kananaskis Country, where Highway 40 meets highways 541 and 940. 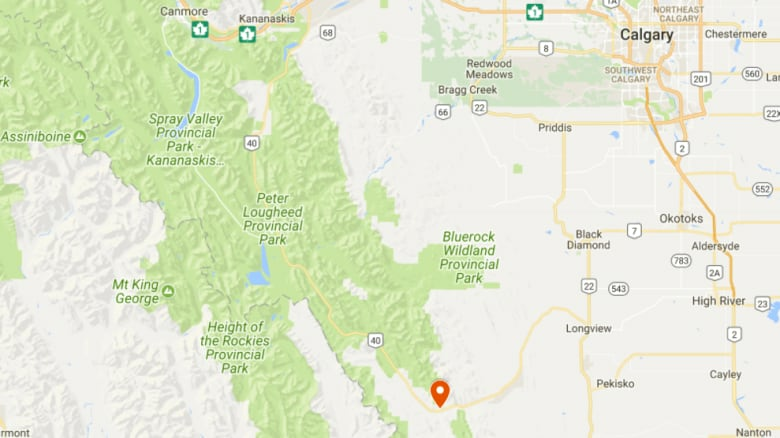 The permits were approved despite pleas from several nearby communities for the government to review and reassess the logging plans and to investigate the impact it could have on the area, including the Highwood River watershed. Opponents are concerned the harvest will scar the picturesque mountainsides, increase the risk of flooding, impact drinking water, displace wildlife and hurt tourism and livelihoods. In November, nearly 2,000 people petitioned the legislature to stop the plan until an assessment of the impact of all logging in Kananaskis Country is completed. "When we heard the permits were issued, it was really disappointing," said Katie Morrison of Canadian Parks and Wilderness Society (CPAWS). "We were asking for logging in that area to be put on hold so a larger assessment could be done of forestry in that area as a whole," she said. CPAWS had urged the government to consider the importance of the watershed, wildlife and recreation ahead of commercial forestry. "We're not asking for no forestry anywhere on the eastern slopes or anywhere in that region, but we're saying let's take a pause and really assess what's appropriate for this area," said Morrison. While logging has been occurring in the region for years, conservation groups say people will notice this latest harvest plan. Several large cutblocks will be visible from the junction, as will a new bridge that will be built across the Highwood River. It's one of 23 creek or river crossings that will be built to accommodate the harvest. "A lot of the logging that takes place in Kananaskis Country and the eastern slopes is off the beaten path. People don't notice it," said Stephen Legault, who is with the Yellowstone to Yukon Conservation Initiative. "This is going to be noticeable, thousands of people drive by this site, it's a popular place in both the summer and the winter, and folks are really going to notice this." Approximately 11 logging roads will also be built to accommodate an estimated 740 truckloads of logs that will leave the area. All of the timber will be shipped to mills in Radium or Elko, B.C., for processing. 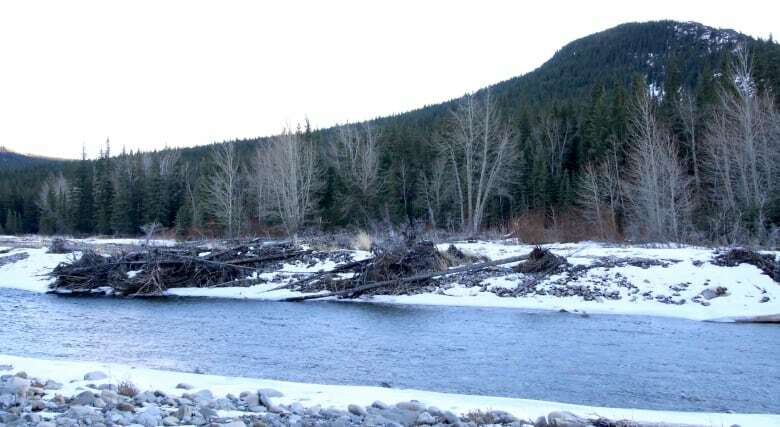 In a statement to CBC, Keith Ebbs, a consultant for Balcaen Consolidated Contracting, says this winter's clearcut represents less than 0.2 per cent of the Highwood River watershed. Ebbs says steps are also being taken to reduce the visual impact of the harvest from the Highwood Junction. "Logging is scheduled to start either this week or next," Ebbs said in an email to CBC. The government maintains it listened to people's concerns and made changes as a result. 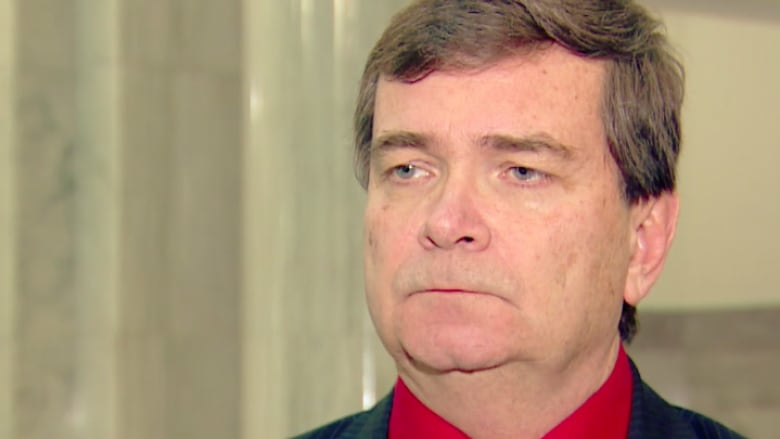 Agriculture and Forestry Minister Oneil Carlier says he believes peoples' concerns were heard. Buffer zones have been increased. Tree retention on cutblocks has been increased from one per cent to 10 per cent. A watershed assessment shows impacts on drinking water and at-risk or threatened fish species will be low. "I've taken all of this into consideration, like we would normally in any plan, but taken further consideration, including stepping up inspections during the cut, during the harvest to ensure that these changes and all regulations are implemented," said Carlier. The Ministry of Agriculture and Forestry will not publicly release any maps outlining the specific areas to be logged — they allow people to view the material only at the government's forestry office in Calgary. A local trapper says he's frustrated that Balcaen didn't consider his request for a wider buffer between the cutblock and his cabin and trapline. 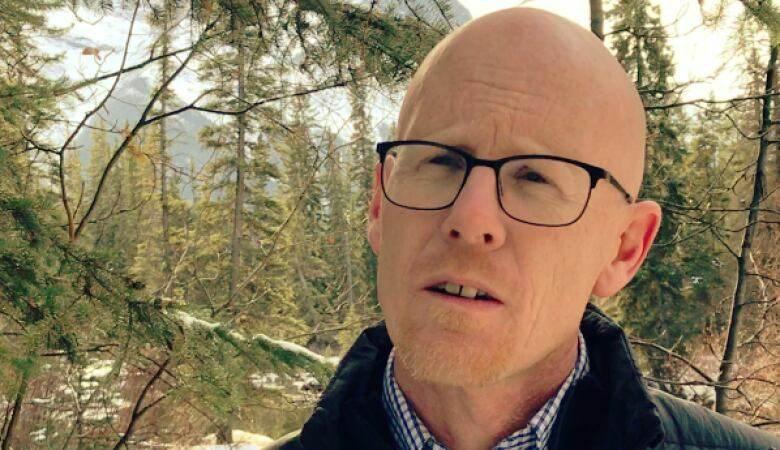 Justin Sjogren says he originally suggested a 500-metre buffer, but he says the final plan calls for a strip of forest that will be approximately 100 metres wide, parallel to the Highwood River, west of the junction. He says the consultation process with the company has been frustrating. "From the beginning, it's been very much 'we're telling you what we're doing, not so much we want to hear from you,'" said Sjogren. "There's myself, there's outfitters, fishermen, there's whitewater rafters,there's hikers. There's all these people using the area and none of them get any sort of of say, in saying 'like hey, maybe this is an area that we really feel strongly about, is there anyway we can all play nice in the sandbox?'" said Sjogren. He describes the government's response to their concerns as unacceptable. 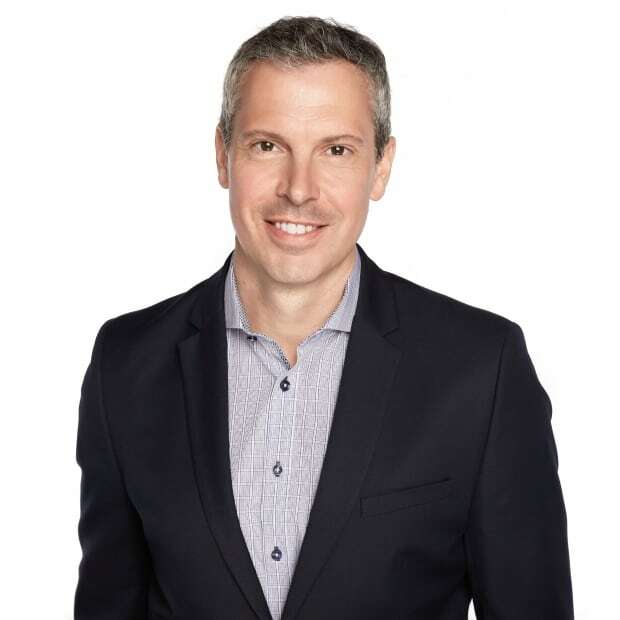 "We get it straight from Carlier (Agriculture and Forestry Minister Oneil Carlier), saying 'forestry is an acceptable use of the landscape, and that's that,'" said Sjogren. The group Take a Stand for the Upper Highwood, formed this year to fight the logging proposal, found out through Sjogren that the plan had been approved and the permits issued. 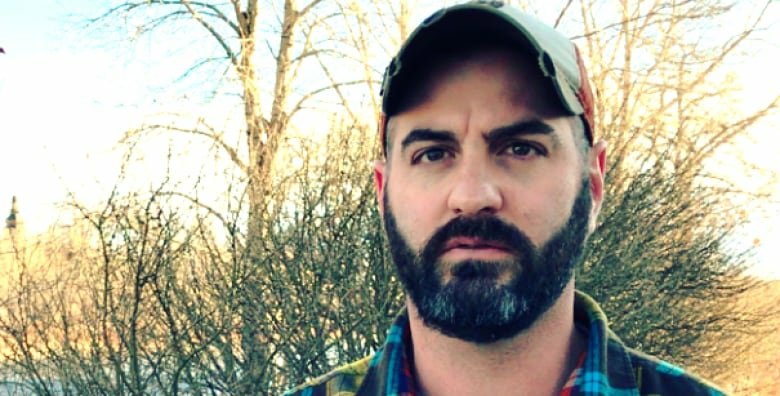 Neil Williams is worried about the impact on wildlife in the area, which is home to many creatures, including grizzly bears, coyotes, deer, elk and mountain sheep. "It's always been designated a critical wildlife corridor. What impact that's going to have on the wildlife? I'm not sure. Will they be going onto the road more? What kind of animals are going to be displaced and destroyed because of these logging activities?" asked Williams. "We understand forestry has to occur, it's just a matter of where you put it," he said. Williams says Kananaskis Country is a special place where people come to enjoy a bit of solitude along with recreational pursuits. He says logging activity will take away from that experience. 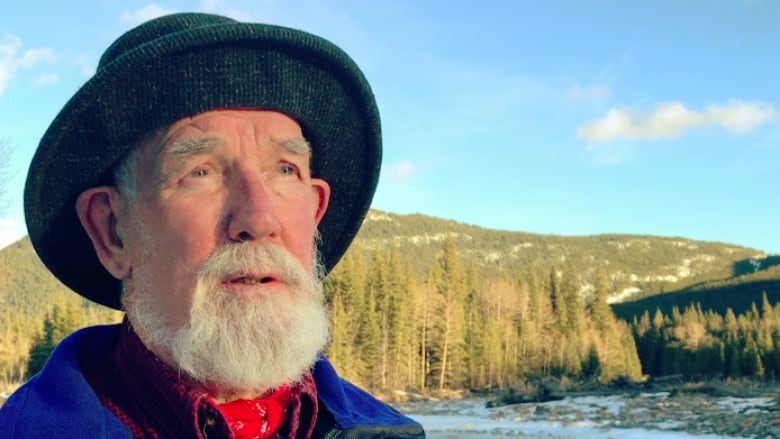 "We're getting into Kananaskis's 40th year, and Peter Lougheed's vision of Kananaskis Country, is it to be harvested or is it to be maintained for everybody's use?" asked Williams. Liberal MLA David Swann says he's deeply disappointed with the plan "to allow clearcutting of vast swaths of trees" in Kananaskis Country. "Rather than show the kind of environmental leadership Albertans expect from an NDP government, they have proven to be no better than the Conservatives before them by bulldozing over the valid concerns from the municipalities and residents who are directly affected," Swann said in a release Tuesday. He said the clearcutting "poses an enormous threat to endangered local wildlife and the watersheds that are the lifeblood of southern Alberta."